For security reasons, you may need to disable SSLv2 on a domain controller to force secure LDAP communication using SSLv3 or TLSv1. (see the section, SSLv2 versus SSLv3/TLSv1 and Assurance Level). Under the registry key Server, create a DWORD value named Enabled and change the value data to 00000000. If you have any applications that connect to the domain controller using SSL v2.0, they will fail to connect. You can use a network monitoring tool to analyze network traffic to see if there are any packets using SSL v2.0. 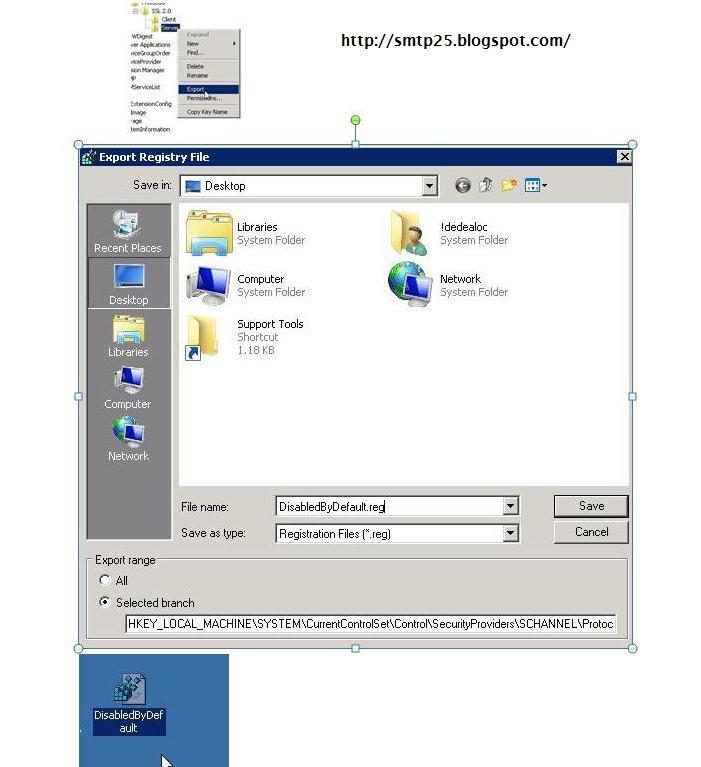 If you are trying to follow the WIKI post "How to Disable SSLv2 on a Windows Server 2008 and Windows Server 2008 R2" after doing the work, you reboot the problem server, and after rebooting your security scan is still alarming about "SSLv2" enabled on the problem server , create the fallowing key instead. Is it possible to disable SSLv2 on a Windows 2008 domain controller so that secure LDAP communication is forced to use SSLv3 or TLSv1? (http://social.technet.microsoft.com/Forums/en-US/winserverDS/thread/1cf01f33-9cbe-4b76-b01c-83923c4cda04).